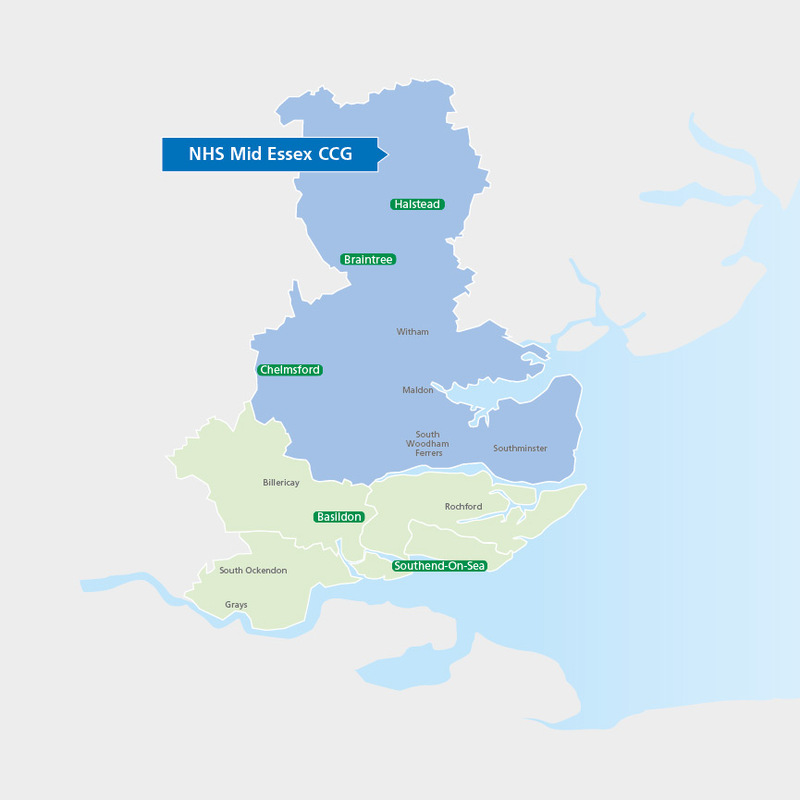 There are five clinical commissioning groups (CCGs) in mid and south Essex who plan and buy most of your health services. 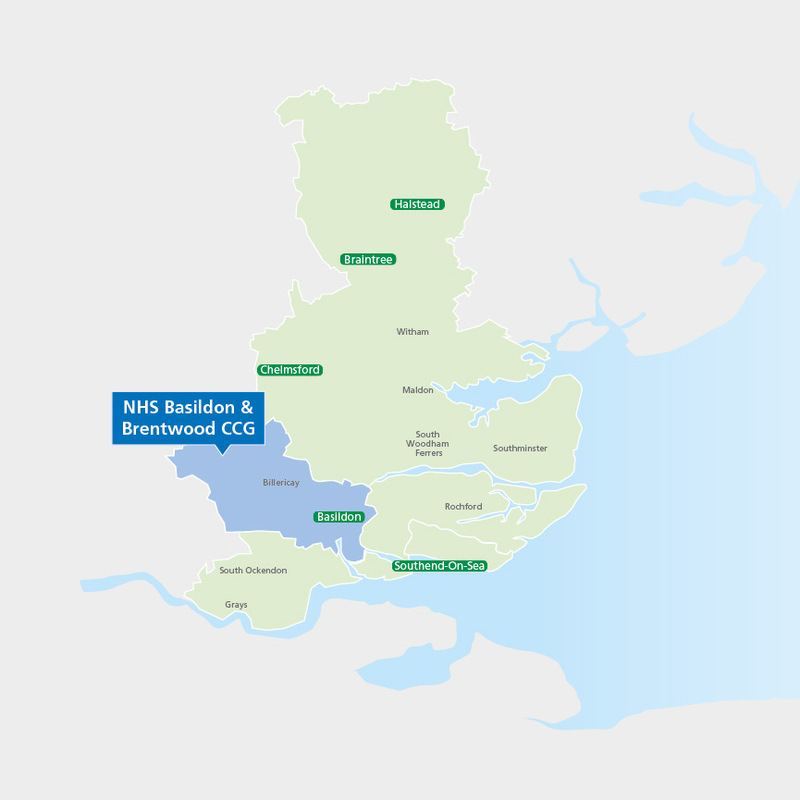 Because every area is different, each CCG has their own tailored approach to making improvements to local services. 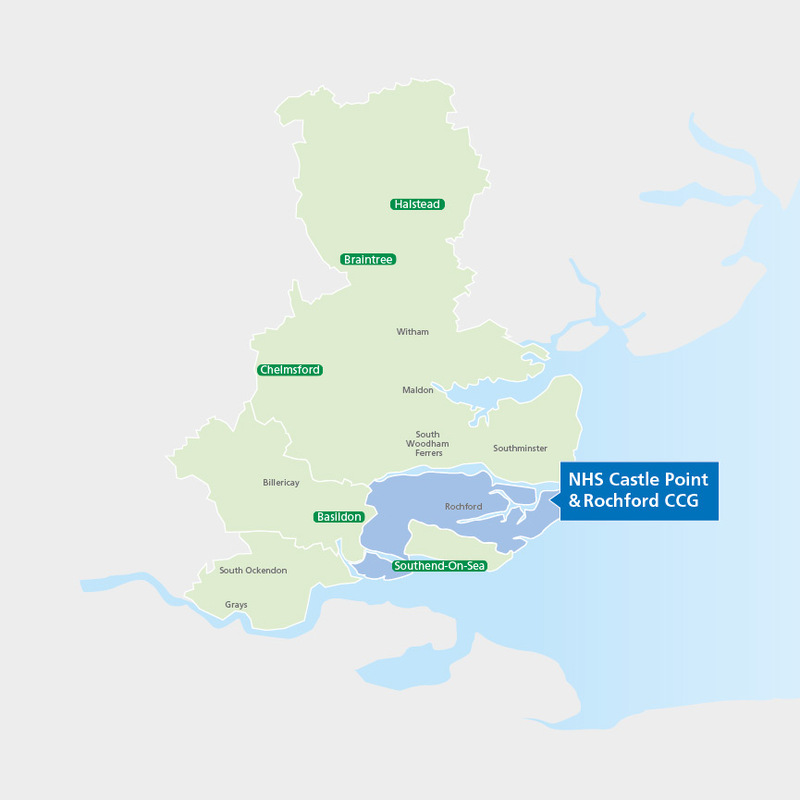 Click on your own local area for examples of current developments to help you and your family.